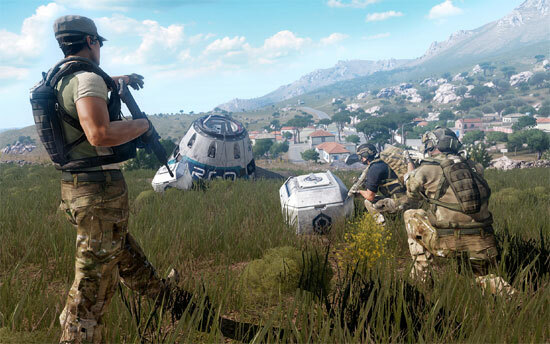 Project Argo is a free to play fps multiplayer online from the developers of Arma. The game is completely FREE but if you want to support the developers you can buy the completely optional Argo Supporter’s Pack in the form of a DLC on Steam. 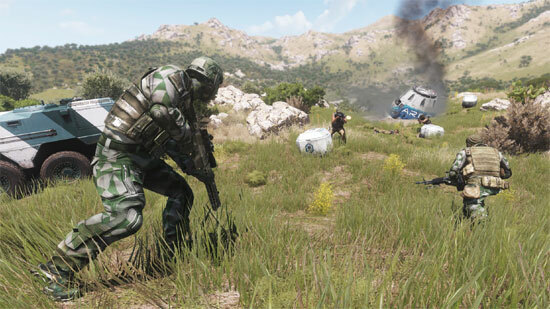 Project Argo is a competitive tactical first-person shooter, in which two bands of mercenaries compete over objectives in a 5-vs-5 match-up. 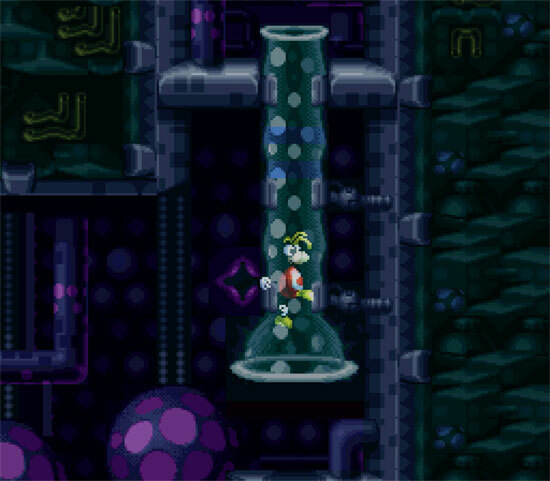 The prototype version is free to play. A mysterious goddess locked in a guarded temple. A strange warrior back from the dead. A dangerous journey full of blood and secrets. 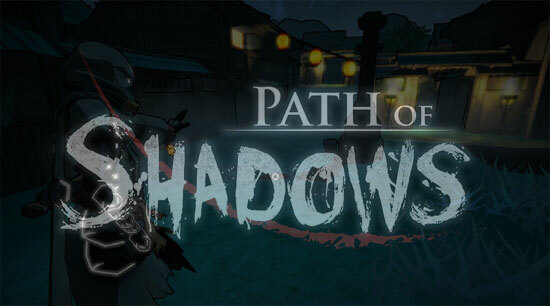 Path of Shadows is a stealth game made by 5 students at IDEC – Universitat Pompeu Fabra. 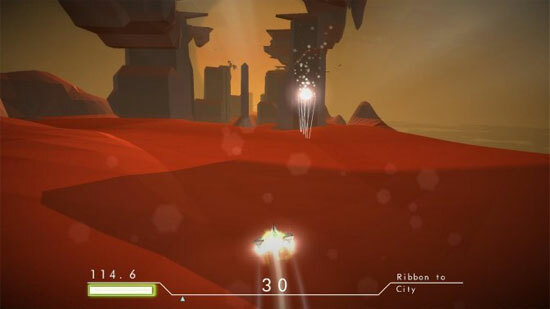 Permutation Racer is a procedural generation prototype from Tom Betts, programmer of the commercial game “Sir, You Are Being Hunted”. The Singapore-MIT GAMBIT Game Lab, a collaboration between the Massachusetts Institute of Technology and the Singapore Media Development Authority created to explore new directions for the development of games as a medium. 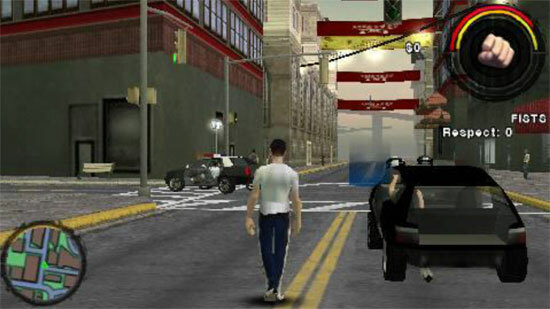 GAMBIT sets itself apart by emphasizing the creation of video game prototypes to demonstrate their research as a complement to traditional academic publishing. 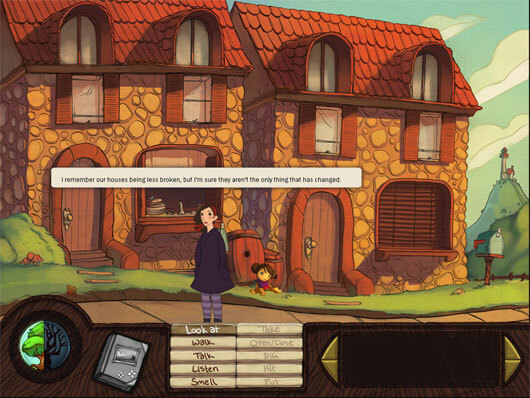 Rosemary is an prototype adventure game made with the WinterMute engine, trying experimental way to play. This is a special one. 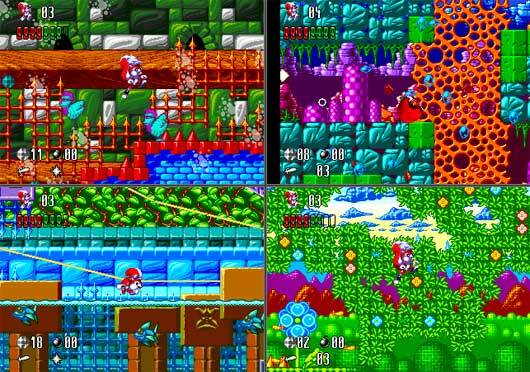 Mr Nutz 2 for Sega Megadrive, as far as i may know this game was never released on this console, someone got the source code and another (talented) guy compiled it in a working rom for Sega Megadrive (or emulator). Walkie Tonky is a physics-based action game which puts you in the shoes of a giant robot invading Earth. 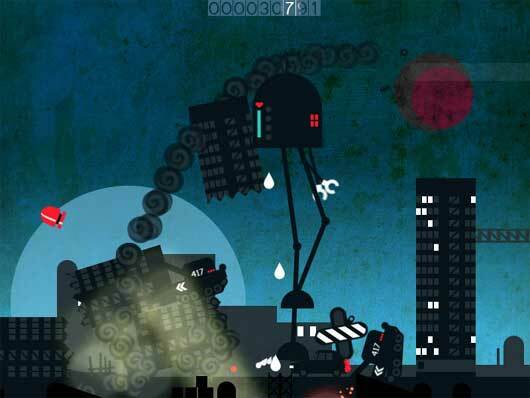 Smash and kick your way forward using the robot’s every limb to cause mayhem and clear the road ahead. All is experienced with a presentation that binds visuals and audio together, and an engaging control scheme.